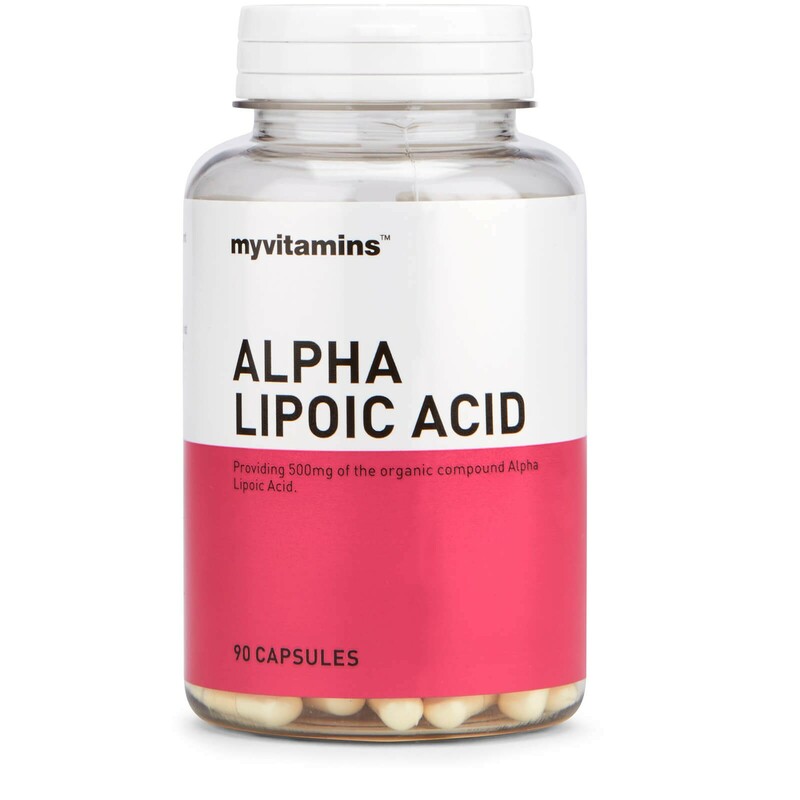 Alpha Lipoic Acid (ALA) is a naturally occurring compound found in every cell of the body, in very small amounts. Each capsule provides 500mg of premium quality Alpha Lipoic Acid (ALA). Acting as a co-enzyme, ALA works with the B vitamins supporting their role in contributing to normal macronutrient and enery-yielding metabolism. As a naturally occurring compound, alpha lipoic acid supplementation can increase your daily intake. 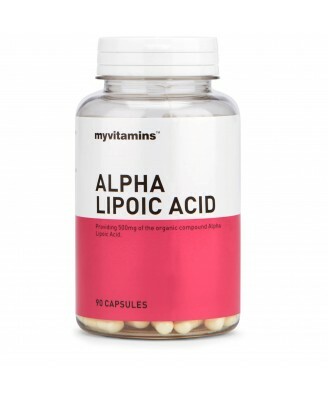 Our easy to consume capsules make Alpha Lipoic Acid make the ideal supplement for anyone looking to increase their intake to improve general health and support their immune system. To be taken as part of a varied and balanced diet and a healthy lifestyle.